If you are looking for great books to add to your reading repertoire, we have listed two of our favorite stories from finding love on the Internet, to murder, and forbidden love. Next Time Lucky: How to Find Your Mr. Right by Siggy Buckley. Cherie, a 40-something divorcée from Dublin, Ireland, is on the rebound, looking for a soul mate the second time round. Love @ first click is intoxicating but she soon learns that today's mate selection rituals have become much more complicated than kissing a few frogs. 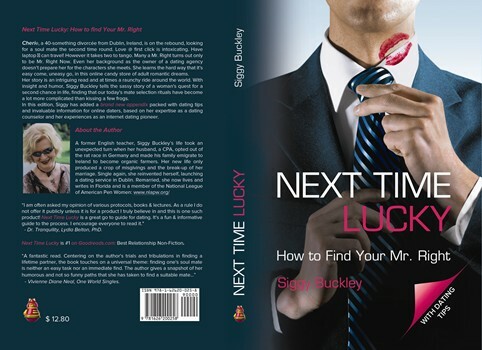 This new edition has an appendix packed with dating tips and invaluable information for online daters, based on the author’s expertise as a dating counselor and an internet-dating pioneer. 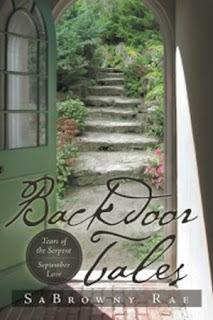 Explore the journey of the heart as you turn the pages of Backdoor Tales. Discover an unusual tale that links heaven and hell as Tears of the Serpent unveils the journey of a demon, reborn into human form in order to experience love…Follow through the forbidden love between a slave girl and a young man torn by jealousy, betrayal, and deception in September Love. Hmmm...these titles sounds hot, Vivienne.